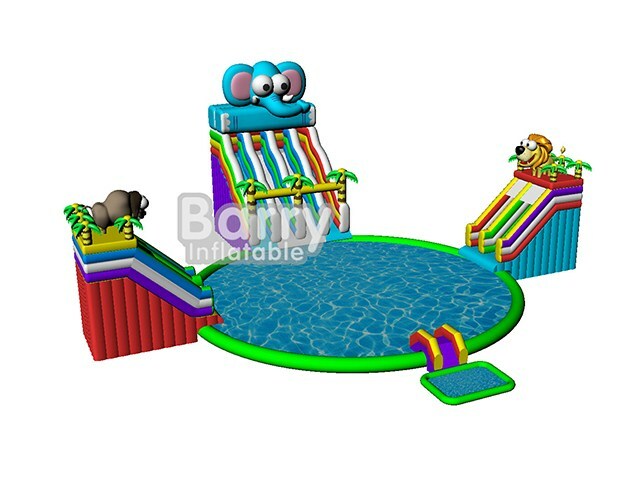 Amusement Water Park - China Kids Play Park Games , Elephant Inflatable Water Park BY-AWP-082 - Guangzhou Barry Industrial Co., Ltd. 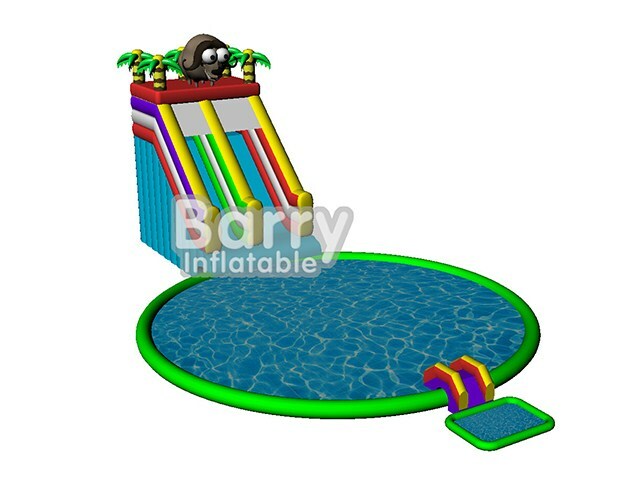 Welcome to animal inflatable water park.It is the most popular water park from Barry Inflatables. 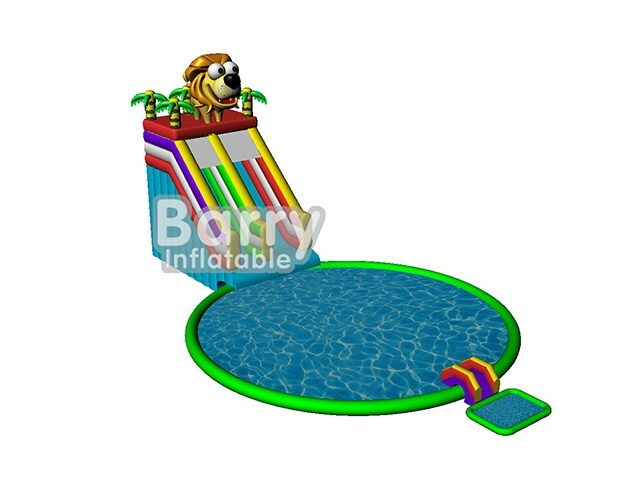 The water park offers lots of fun to kids when they climb on the top of the slide and slide down to the pool. 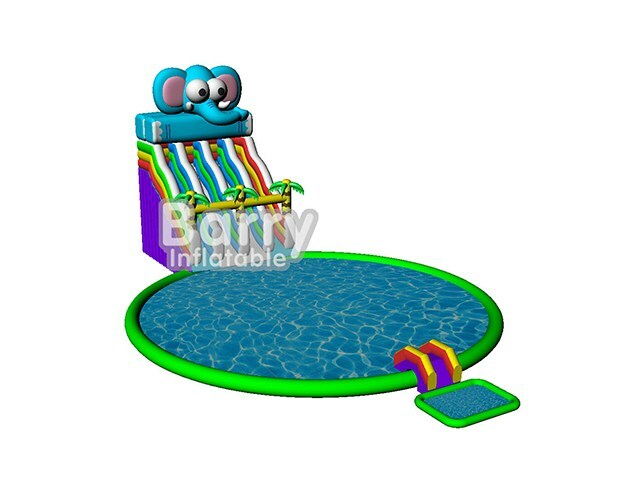 It's fun to swim in the hot summer,why not join in?